Taking photos is fun whether it’s for professional use or just for your own interest. But sometimes you need professional photo editing service for reviving the moment or keep it real for a lifetime. Before that when you take photos you need to keep some things in your mind to make your photo more vivid and natural. 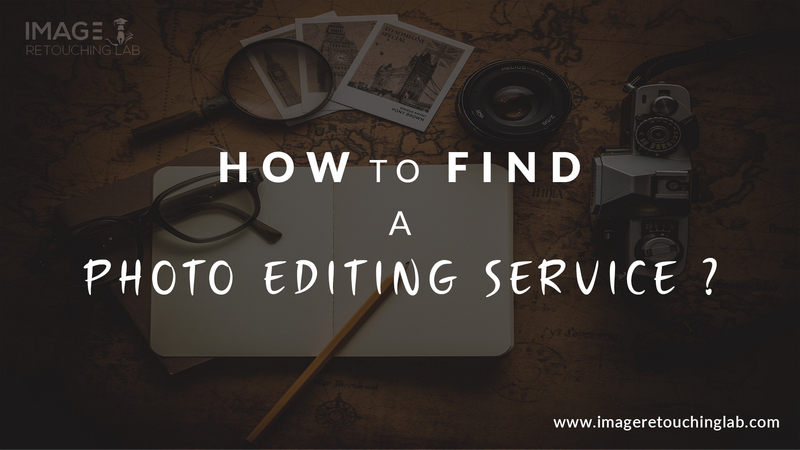 There are certain things in your camera setting or in the software you need to know that can make your photos into the next level and it is also easier for the photo editing service to edit if you take good quality photos. So here is some do’s and don’ts you should follow while taking photos. Less is more: Do not overdo with the editing. I know editing is fun and while editing the maximum layer you will put will look beautiful. But after finishing it will look unnatural. Overcropping: though I said before always make an option to cropping a photo but never over crop it. It may ruin your picture quality. Do not rush: Take your time when you sit to edit a photo. Rushing will not do any good for your photo. Do not try using multiple programs: if you are not a pro and try all the program came up to you it will not do any good. Stick to one and learn it properly and then see what magic you can create with that. Do not overdo texture: Texture can be fun. And if you are a fan of texture it is ok to use it, just go easy with textures. Otherwise, it will be unrealistic. Know the curve: when it comes to shadow and lighting you have to know the curve. Every person’s creativity and taste are different. The curve differs from one another. So discover your one and master it. Follow these and we hope that your pictures will turn out incredible. And then it will be also a lot easier to do what you require. Because a poor quality photo is not what anyone can work with and make it good with just editing. It is the most important thing to capture quality photo first. But sometimes it will not enough to do it with your own. You need an expert hand to edit your photos and then our photo editing services come to help you. Check out our all services and let us know which one you need. You can also get the first 3 trail to judge our quality. Comment us below if you have any query.